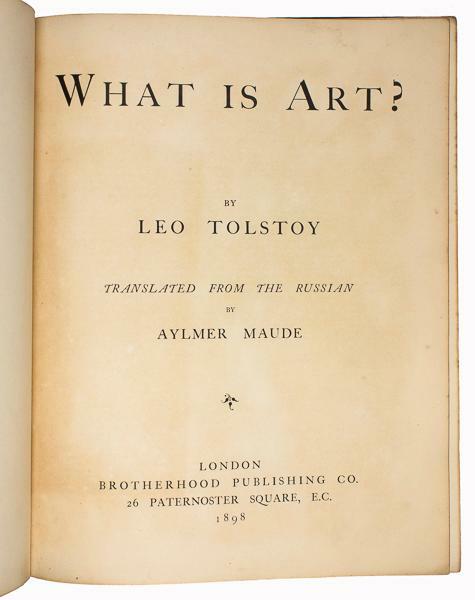 viaLibri ~ What is Art? Translated from the Russian by Aylmer Maude. What is Art? Translated from the Russian by Aylmer Maude.